The publication Aftermath. 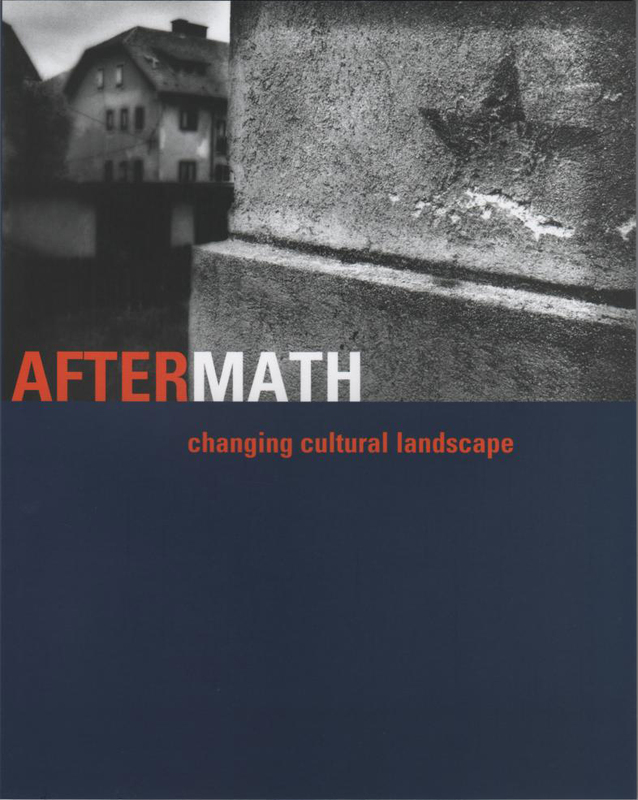 Changing Cultural Landscape contains essays and presentation of 37 contemporary photographers from the territory of former Yugoslavia who have been active after its break-up (1991-2011). Authors: Milan Aleksić, Maurizio Bait, Miha Colner, Svetlana Slapšak, Dejan Sluga, etc.